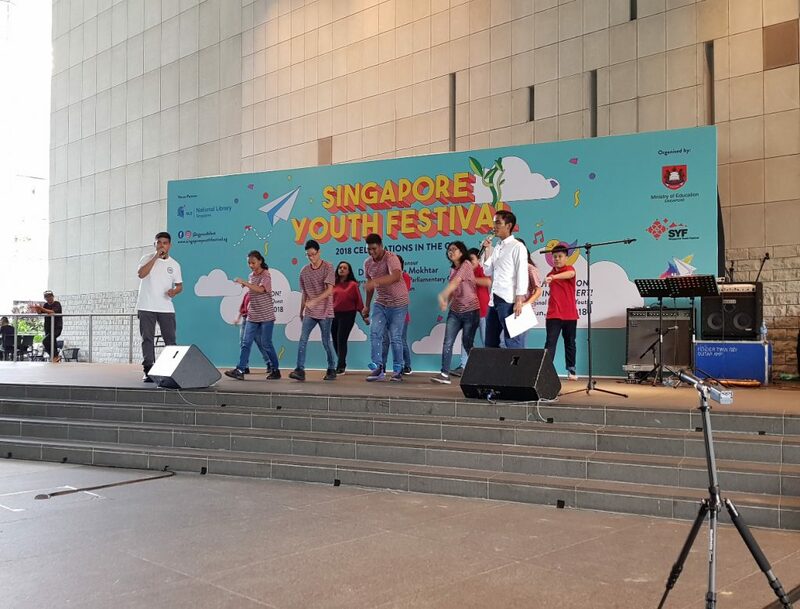 Congratulations to Sarhan and Kiefer – song titled “Just Smile” and won Consolation Award. 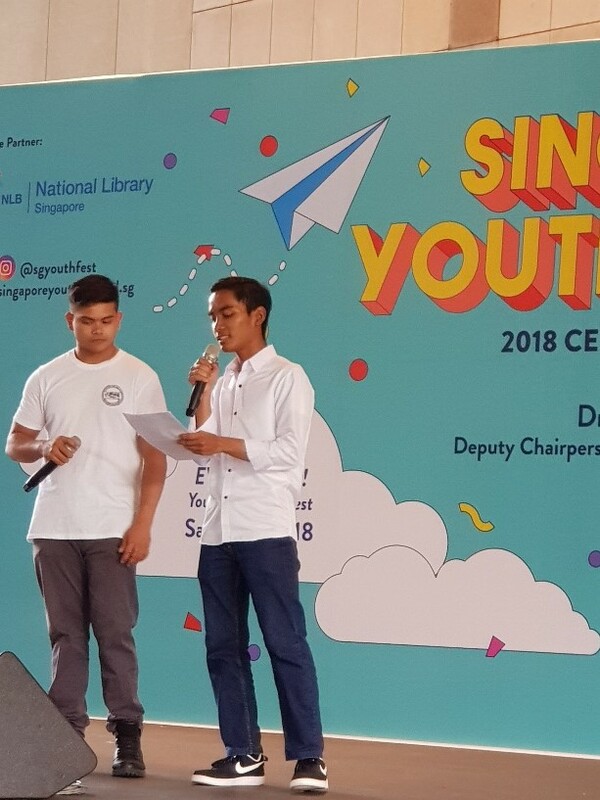 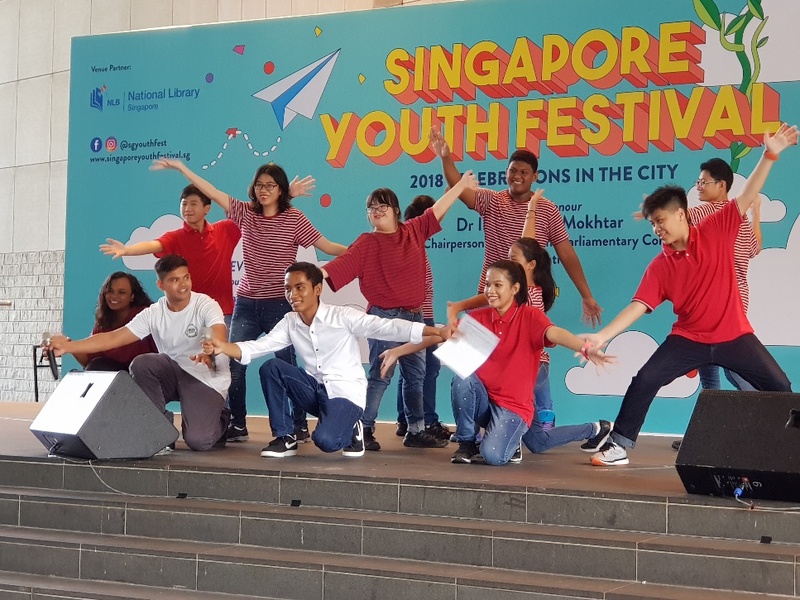 On the 8 July 2018, they presented their song at the National Library. 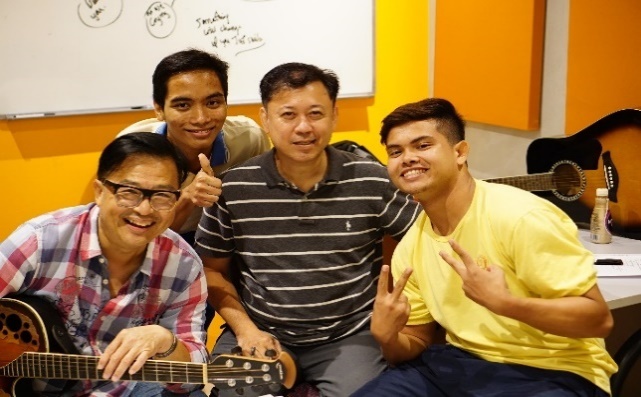 At Metta School, all of us were touched by the lyrics of the song.